A Syrian showdown is looming. Rebellion has broken out in the ranks of the State Department against Obama’s handling of the conflict. 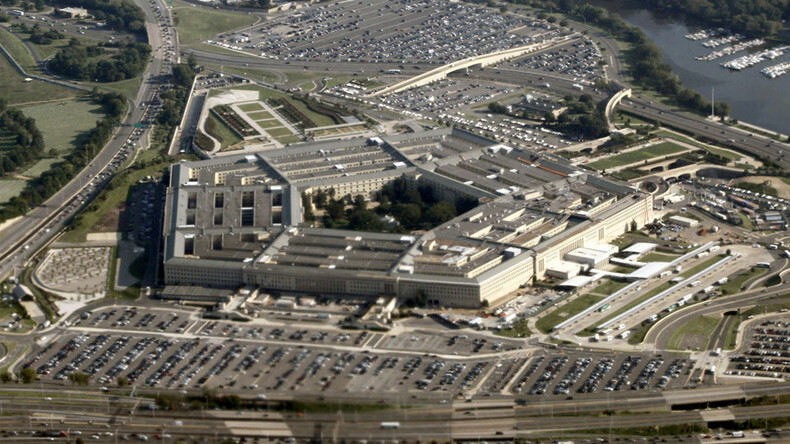 The Pentagon and the CIA are at odds. And Russia has demonstrated it has lost patience with Washington’s so-called moderates. The status quo cannot hold. CrossTalking with Richard Weitz, Mark Sleboda, and Lawrence Wilkerson.